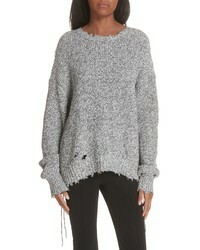 Hinge Bell Sleeve Sweater $59 Free US shipping AND returns! 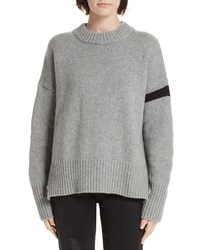 LA LIGNE Varsity Cashmere Sweater $450 Free US shipping AND returns! 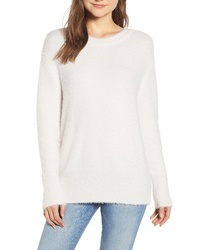 Chelsea28 Fuzzy Knit Sweater $79 Free US shipping AND returns! 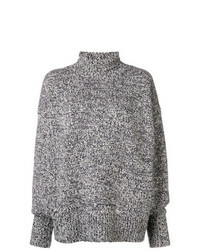 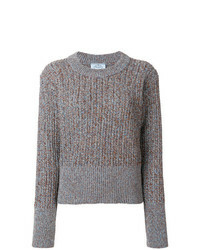 Topshop Roll Neck Crop Sweater $35 $60 Free US shipping AND returns! 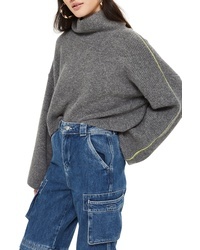 MM6 MAISON MARGIELA Asymmetrical Button Sweater $555 Free US shipping AND returns! 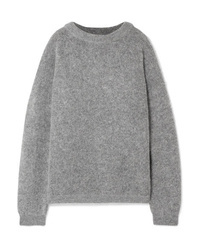 Acne Studios Dramatic Oversized Knitted Sweater $340 Free US shipping AND returns! 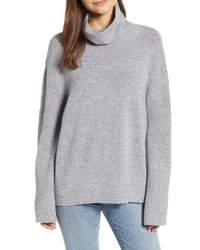 The Row Cashmere Roll Neck Jumper $1,994 Free US Shipping! 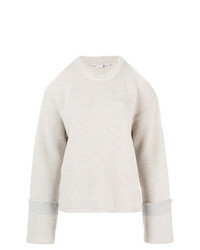 Stella McCartney Cut Out Shoulder Jumper $293 $734 Free US Shipping! 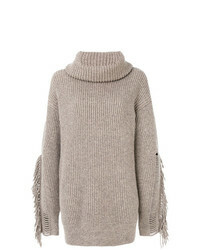 Stella McCartney Fringe Sleeve Sweater $977 Free US Shipping! 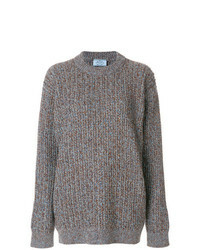 Prada Oversized Chunky Knit Sweater $856 Free US Shipping! 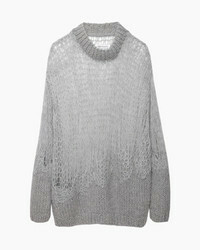 Prada Glitter Effect Rib Knitted Sweater $660 $733 Free US Shipping!